The 30-year rule of Sudanese president Omar al-Bashir is over after a military coup this morning toppled his government. 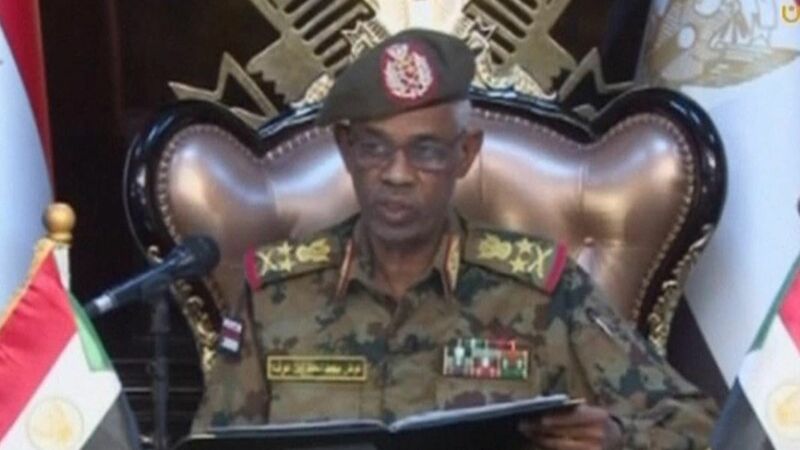 Defense minister Awad Mohamed Auf announced Bashir's arrest on state TV and promised elections in two years, with a military council running the country in the interim. The country's autocratic leader is understood to be under house arrest with several aides at the presidential palace, along with a number of Muslim Brotherhood leaders. The move to oust him from power comes after months of anti-government protests against his 30-year rule, in anger over a struggling economy.